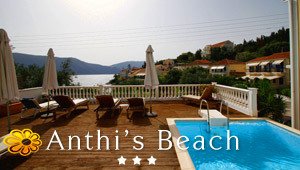 Discover 1 watersports in Trapezaki Kefalonia proposed by Greeka.com. Each one has a description, photos and sometimes links to its website. All requests send are sent directly to the owners. Sea Kayaking Kefalonia organizes daily and multi-day kayak trips as well as sea kayak courses in the crystal clear and warm Mediterranean waters of the Ionian. It is run by Yvonne and Pavlos, a local enthusiastic young couple. Pavlos is the only Greek sea kayak instructor certified by BCU (British Canoe Union).